WiSC management operates with a clear vision to enable worldwide interoperability of Intelligence, Surveillance and Reconnaissance data. Our Mission is to provide objective analysis and recommendations to customers worldwide that demonstrate enhanced capabilities, interoperable solutions, streamlined processes, and reduced life-cycle costs. Bill has been part of the Intelligence Community (IC) for nearly 40 years. He began his career as a Russian linguist in the Air Force in 1979, where he and his wife were stationed in Berlin, Germany from 1980-1986 and had two sons while there. Bill was selected for the Airman Education Commissioning Program in 1986. After selection to AECP, Bill and his family were transferred to Tempe, Arizona, where Bill attended Arizona State University and received his B.S. in electrical engineering in 1989. Bill’s next stop was Officer Training School (OTS), later assigned to the Foreign Technology Division (FTD) at Wright-Patterson, AFB. After a short stint at FTD, Bill was selected by National Reconnaissance Office (NRO) for a Master program at the University of Michigan. Bill graduated from Michigan in 1992 with a Master’s degree in electrical engineering. The family’s next assignment was to Northern Virginia, where Bill worked for the NRO from 1992 – 1998. 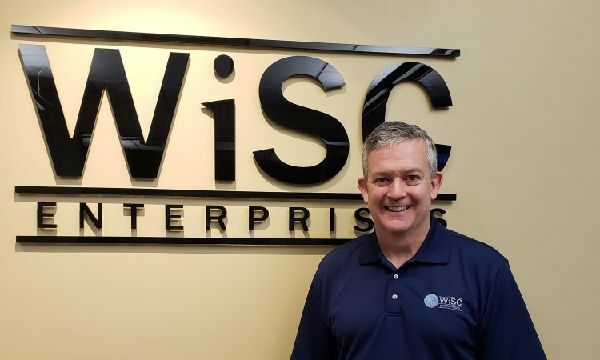 Bill retired from the Air Force in March of 1998 and began his civilian contracting career with SeiCorp, Inc. Bill left SeiCorp, Inc. in August of 2008 to start WiSC Enterprises LLC. 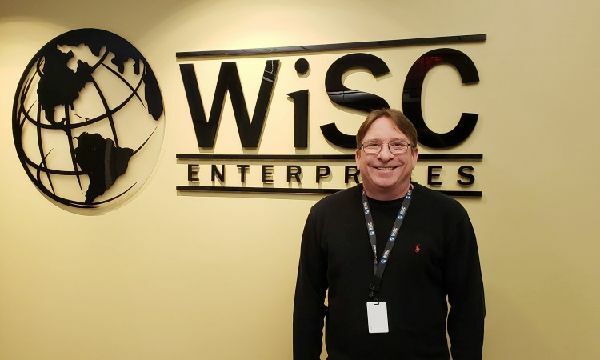 In the summer of 2013, SeiCorp, Inc. novated to WiSC uniting the only two companies Bill had worked for as a civilian and providing WiSC with past performance across the IC that dates back to 1995. Bill is a board member of Orchestra 2100 (http://orchestra2100.org) and is actively involved in its Encore! Kids program and Orchestra classical music events featuring world class artists. The Experience to make things happen! 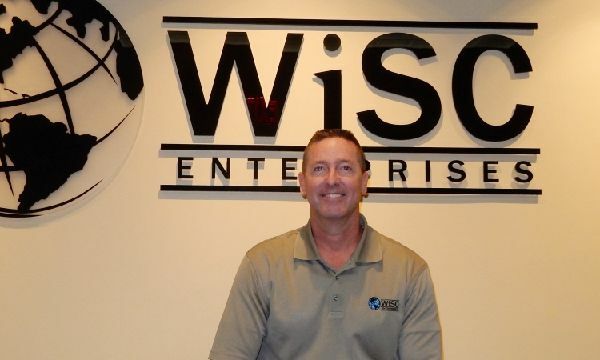 Patrick Doran has been with the WiSC family since 2011. Patrick has over 30 years working with the US Government. Prior to joining WiSC, Patrick retired from the US Air Force with over 26 years of service. Patrick was deployed many times supporting Bosnia, two tours in IRAQI FREEDOM and a final tour in Afghanistan. He has held numerous positions in Contracting, from specialist, manager, Flight Commander and Warranted Contracting Officer. His last position was Contract Lead supporting the Special Communications Office highly compartmented contracts while assigned to the NRO in Chantilly, VA.
Patrick is a graduate of the University of Maryland College Park earning a Master’s in Public Management with a specialization in Acquisition and Finance. He currently resides in Gainesville, VA.
Betty Musa has been with the WiSC family since 2013. Betty has over 30 years' experience working for government contractors that support the Air Force, Navy as well as the Intelligence Community. 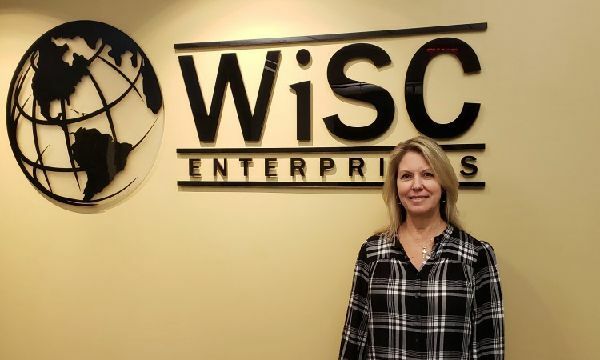 Prior to joining WiSC, Betty was the Office Manager/HR at SeiCorp, Inc. for 17 years. 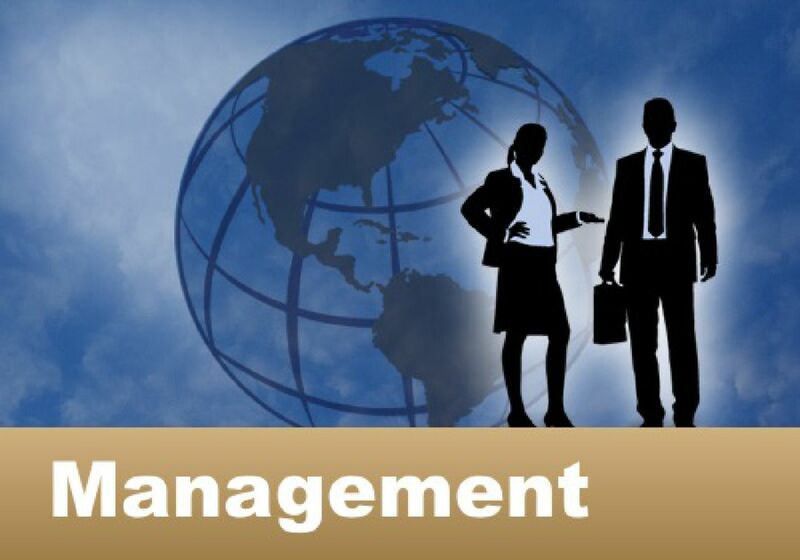 She is experienced in Human Resources, Office Management, Accounting and Training. 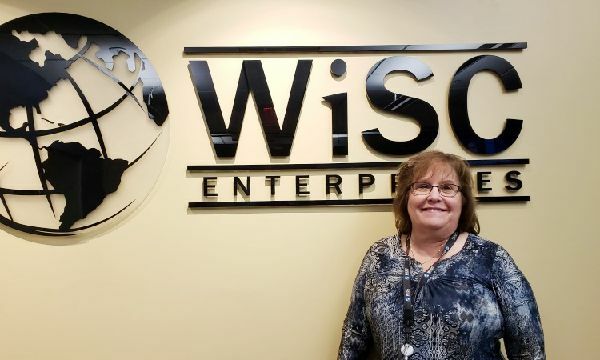 Betty now resides in Clifton, VA.
Kevin Cook recently joined the WiSC family and has been supporting the Government and Private Sectors in Recruiting Staffing, HR, and Management, for over 15 years. Kevin has extensive experience in recruiting for DoD, DISA, DIA, DHS and other Intelligence Community Agencies. Greg Creech has been with the company since 2013. Greg retired from the US Army in 2006, with over 21 years of service, the majority of which was in the Military Intelligence and Acquisition Corps fields. Afterwards, he was a member of SAIC for a few years, then held a variety of government positions, supporting tactical data integration, GEOINT processing research and development, and coalition partner interoperability projects. His last government job, prior to coming to WiSC, was a Joint Duty Assignment as GEOINT Liaison, Office of the Under Secretary of Defense (Intelligence) at the Pentagon. Greg graduated from Methodist College, Fayetteville, NC with a degree in Computer Science and earned a Master of Science degree in Industrial Engineering, Simulators and Training Systems, from the University of Central Florida. He currently resides in Ashburn, VA.
Cary McConnell has been with the WiSC family since 2013. Cary has 14 years’ experience working for government contractors that support the Air Force. Prior to joining WiSC Cary worked for SeiCorp, Inc. as an Administrative Assistant. 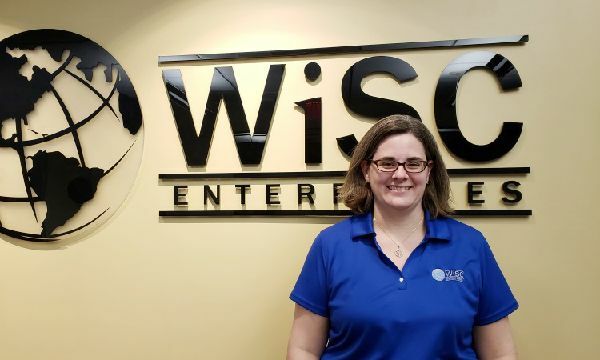 Lisa Lachick has been with the WiSC family since 2011, supporting WiSC's win of the E-SITE and EMERALD proposals and follow on Task Orders. Prior to WiSC, Lisa was the Office Manager/Bookkeeper at CTIntegrators for 12 years. She was an Executive Assistant for 7 years for a medium sized commerical real estate company supporting the Chairman of the Board. Lisa was a proofreader/editor at Hewitt Associates (now Aon Hewitt) and Towers Perin (now Towers Willis Watson) for corporate and client documentation for 3 years. Lisa currently resides in Clifton VA.